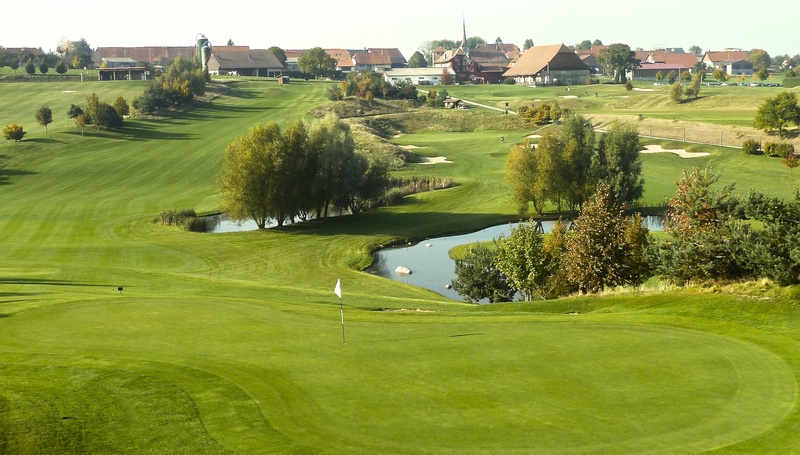 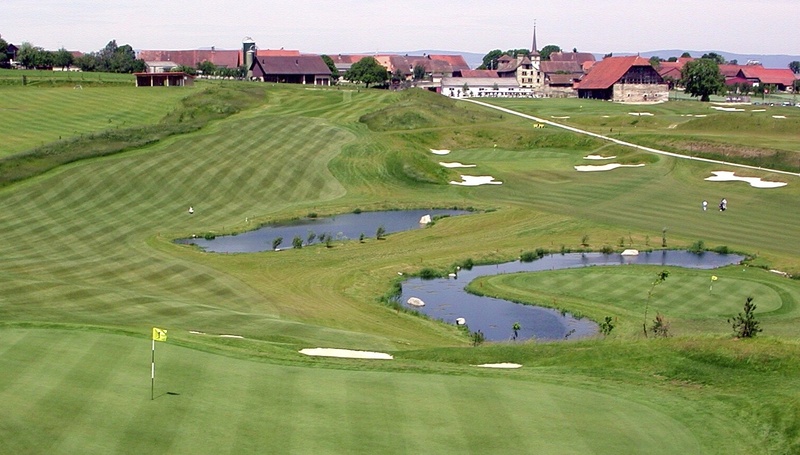 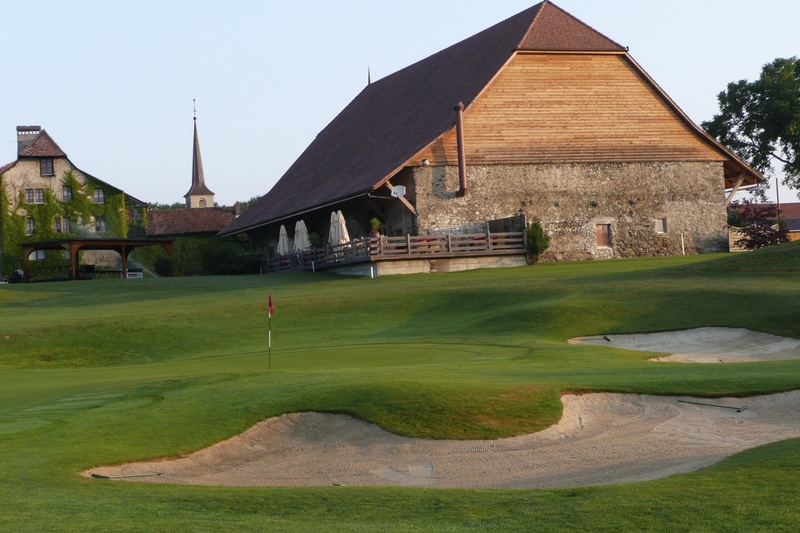 Considered by many to be one of the best courses in Switzerland, Vuissens is notable for its lack of pretension. 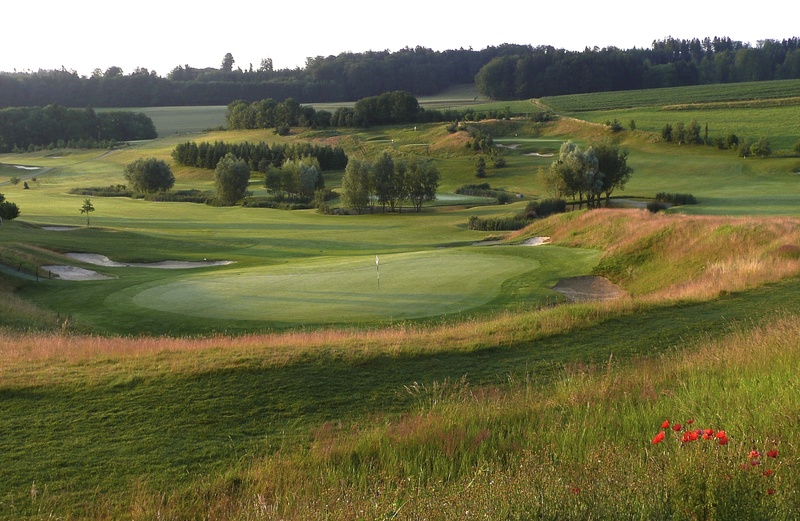 What you see is what you get-just good golf in a great , but out of the way, location. 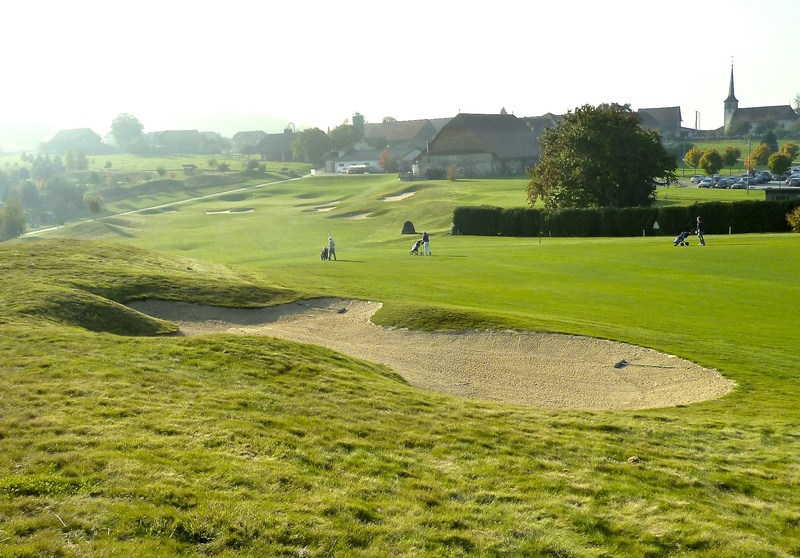 Quote from the Peugeot Golf Guide (rated 16/20) - "Opened in 2001, the course has been given a club house worthy of the name early 2006. 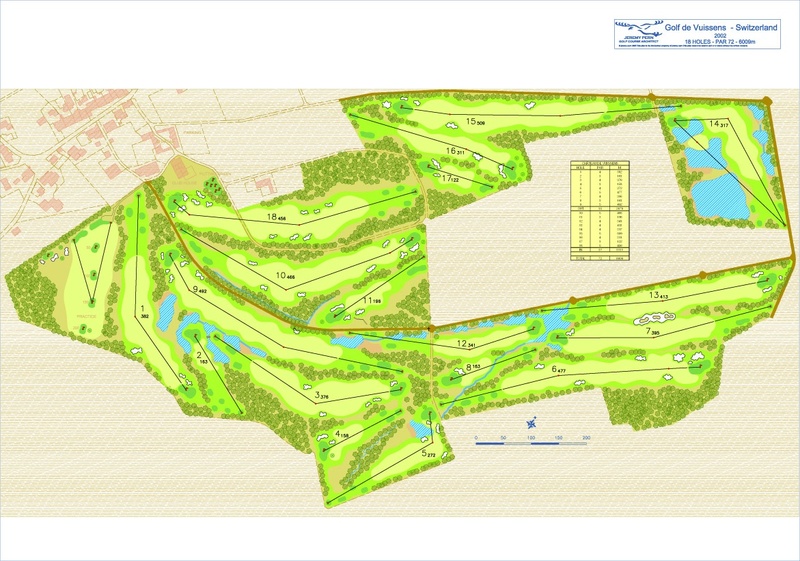 Not surprisingly, this Jeremy Pern layout is top-notch with the singularity of five par 5's and five par3's. 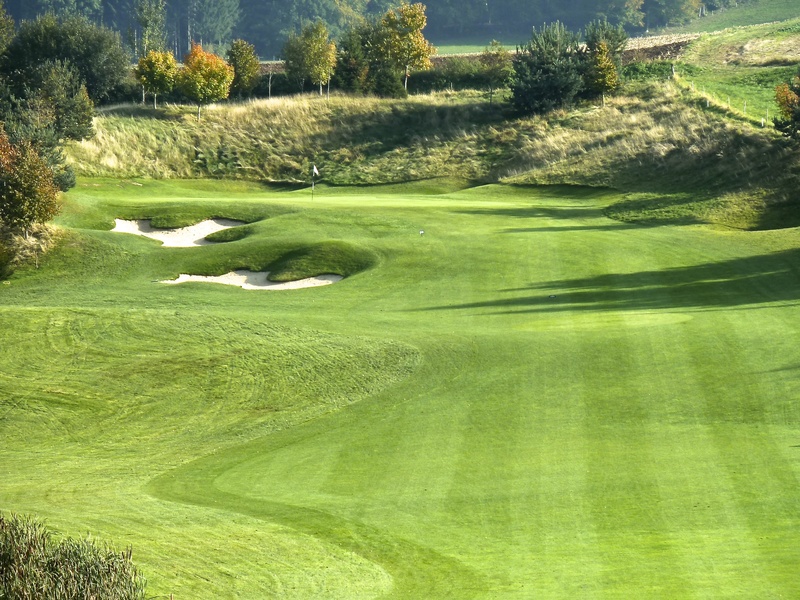 He has very cleverly played around with the topography but also moved quite bit of earth to create shapes somewhat reminiscent of your standard links, with some tall rough. 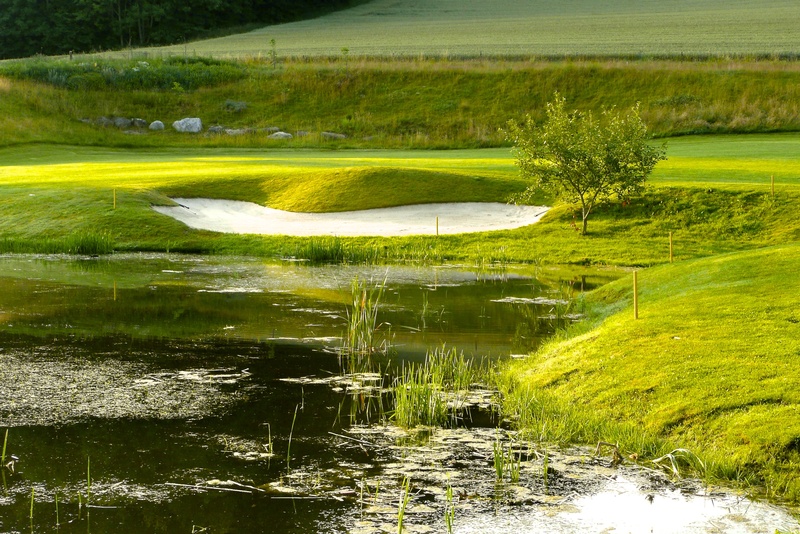 A few water hazards add a dash or two of modernism, but without going overboard. 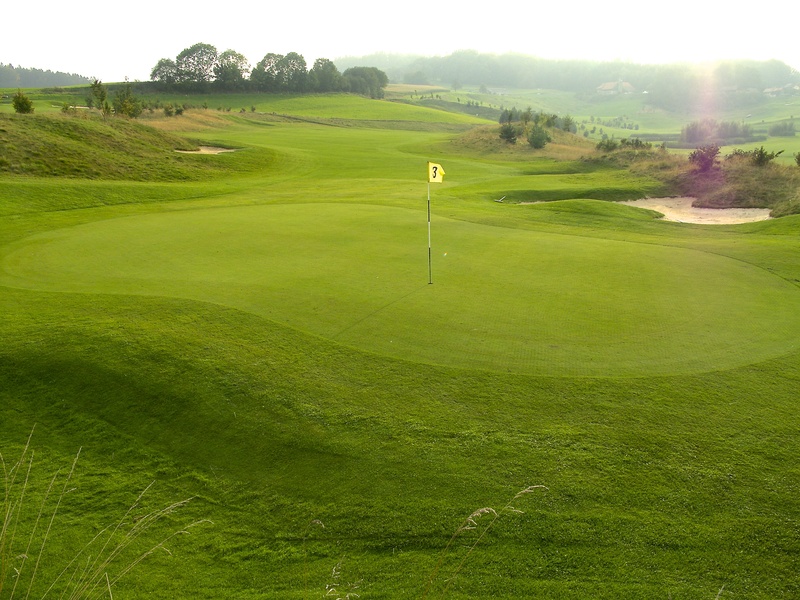 The same goes for the contouring of the excellent greens. 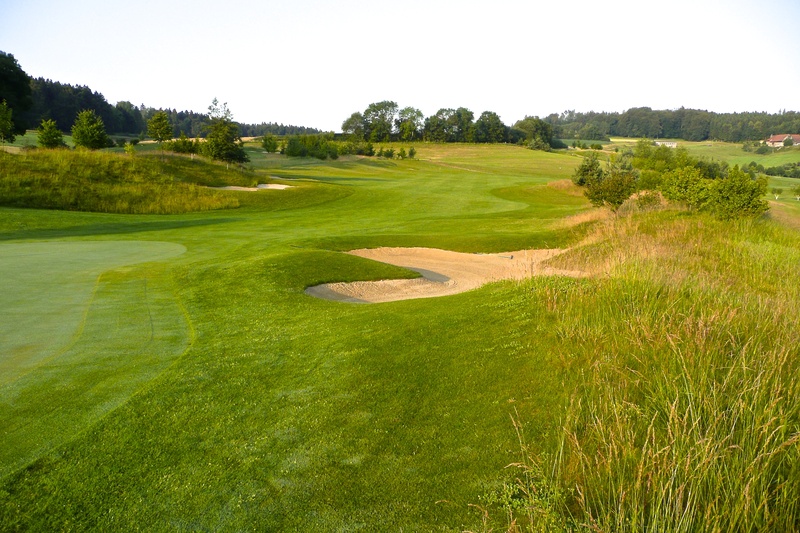 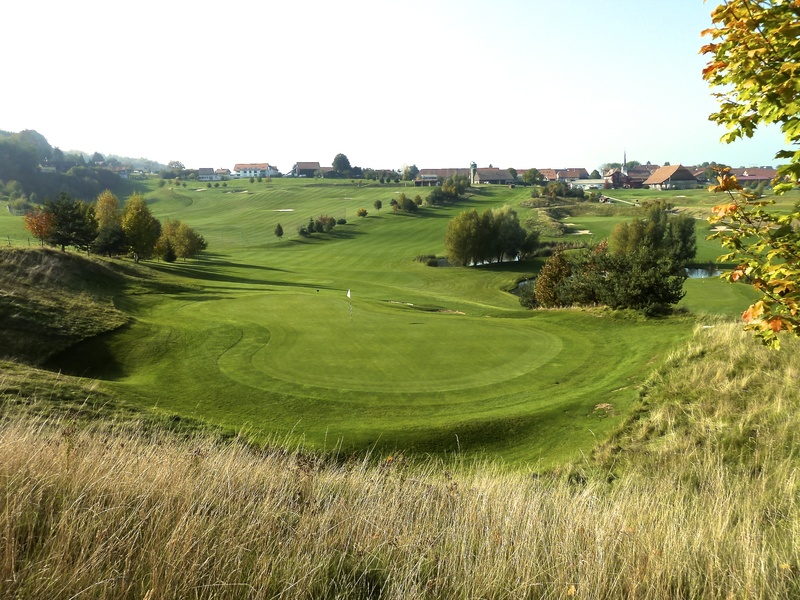 Playing this intelligent layout is enhanced by the surrounding views"